What could be in store for Javi and Clementine? 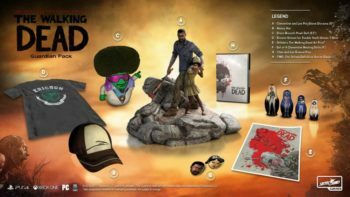 The latest episode of The Walking Dead: A New Frontier deals heavily with justice, loyalty, and morality, having Javier decide whether he should remain loyal to his brother or put the survival of his loved ones first. The episode concludes with another cliffhanger, but until episode 4 releases we can still predict what will happen next. 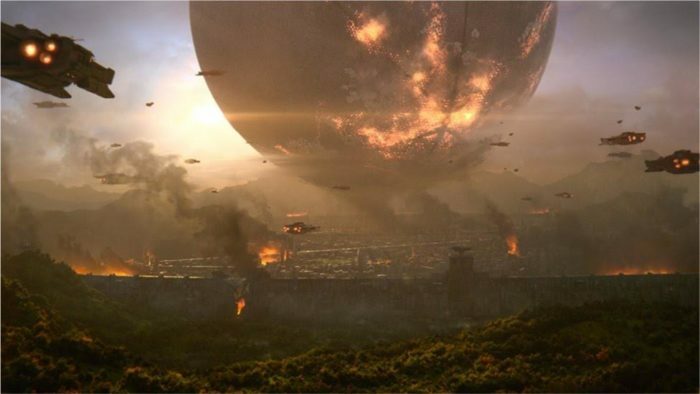 If you haven’t finished episode 3 stop now, spoilers are included in this article. 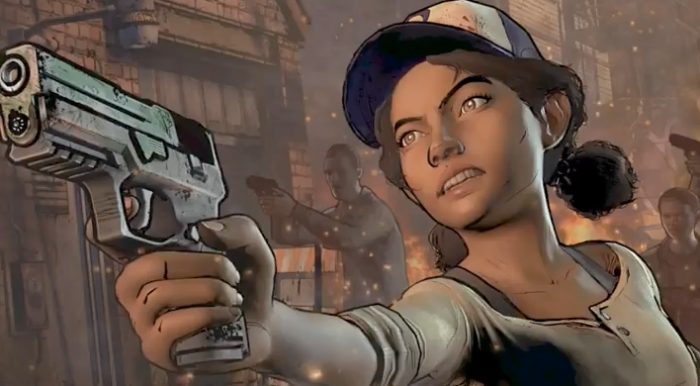 Episode 4 of The Walking Dead: A New Frontier is called Thicker than Water, a reference to the phrase blood is thicker than water, with a picture of Clementine holding a gun. Clementine has played a massive role this season, despite taking a backseat as the lead protagonist. 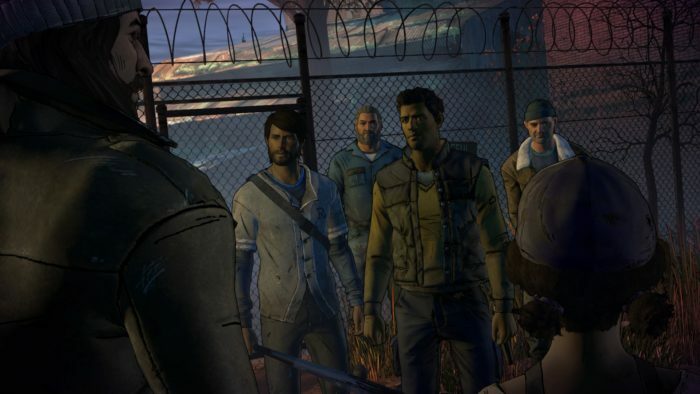 Over the course of the adventure Clementine has saved Javier and his family from certain death and with the title of the episode, it could mean that Javier will have to decide where his loyalties lie. During Above the Law, we learned that A.J. was dying. In an attempt to save his life Clementine raids The New Frontier’s camp for medicine, despite claims that he would be dead soon regardless of treatment. David takes A.J. Away and Clementine believes that he died in the hands of The New Frontier but finds out that A.J. survived and Clementine intends on finding him. His location is unknown but Clementine is determined that she’ll find him, and considering that Javier is in the mix of all this it’s likely that he’ll play a role in the rescue operation, forcing Javier to choose between family or friends. And that isn’t the only problem Javier must face. The love triangle between David, Javier, and Kate has become much more problematic. In Above the Law Kate made it clear that she doesn’t want to remain with David, making reference to her failed marriage with him, and sees him as a hostile presence. She also makes it clear that she wants to remain with Javier and everyone, including David, has picked up on their relationship as something more. One of the major decisions of the game focuses on either leaving The New Frontier or remaining with David to help him. Seeing that Kate becomes incredibly frustrated with Javier to stay with David shows that she doesn’t want to be with David anymore. It’s likely that this anger will come up in the next episode when the civil war between The New Frontier and David’s loyalist begins. Perhaps Kate will voice her concerns with the entire situation and decide to leave David entirely, we’ll just have to wait and see. 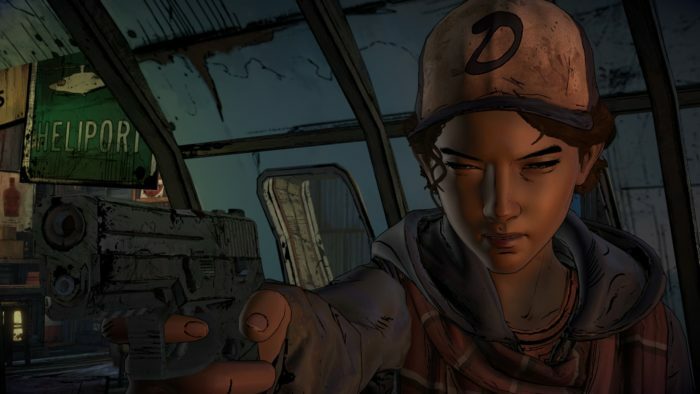 Those are our predictions for The Walking Dead: A New Frontier Episode 4: Thicker than Water. Voice your own predictions in the comments below! The Walking Dead: A New Frontier is now available for Xbox One, PlayStation 4, PC, iOS, and Android devices. 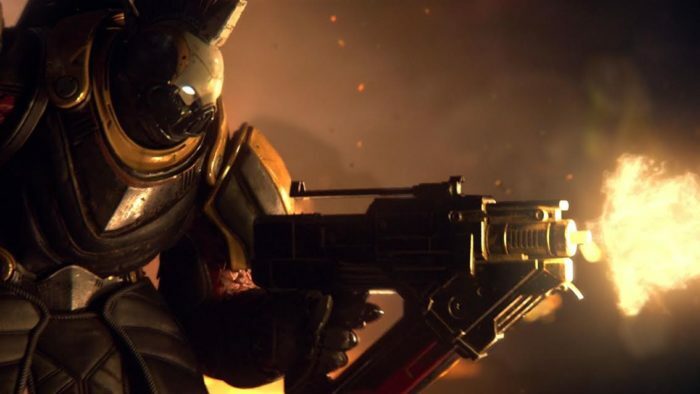 Physical copies are now available for Xbox One and PlayStation 4. This post was originally authored by Adam Siddiqui.